In 1857 the Vauxhall Iron Works was founded at 90-92 Wandsworth Road, London SW8 by the Scottish engineer Alexander Wilson, who took the Falkes de Breauté’s heraldic griffin as his company badge. 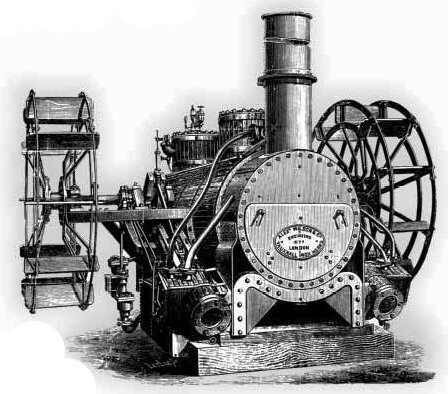 Alexander Wilson and Co, as it was originally known, produced engines for Admiralty pinnaces and triple-expansion engines for Thames river tugs and manufactured a wide range of machinery from pumps to large steam-powered marine engines. 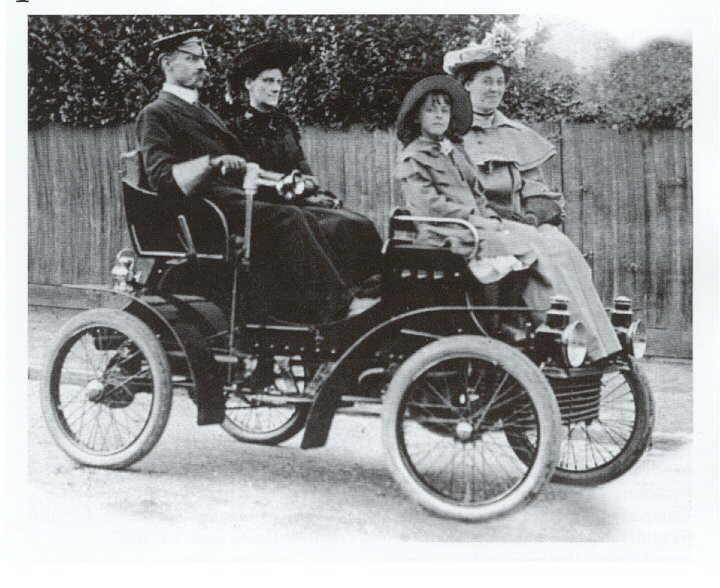 By 1894, Wilson had left the company, which soon turned its attention to the petrol engine. 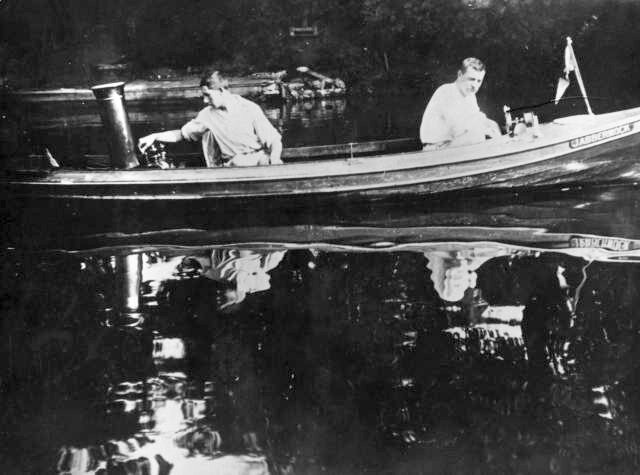 Soon after becoming The Vauxhall Ironworks Company Limited in 1897, the company developed a single-cylinder petrol engine that was used to propel a small river launch named Jabberwock. The early design seen in Jabberwock is thought to have been the inspiration for the 5hp engine used to power Vauxhall’s first production car, launched in mid-1903 as a direct result of the determination of the directors, F W Hodges and J H Chambers. The car depended on one horizontal cylinder and was equipped with chain drive, tiller steering and two forward speeds but no reverse. The suspension was by vertical coil springs at each corner – a system that many years later became common on most makes of car. Despite what would seem today to be severe limitations, the car performed well, successfully completing a hill climb competition in 1903. As many as 40 two- and four-seat models of this ‘horseless carriage’ were sold at prices starting at 130 guineas each (£136.50). Today only two examples remain. One, from 1903, was acquired by Vauxhall in 1996 and has become part of the company’s Heritage Collection. 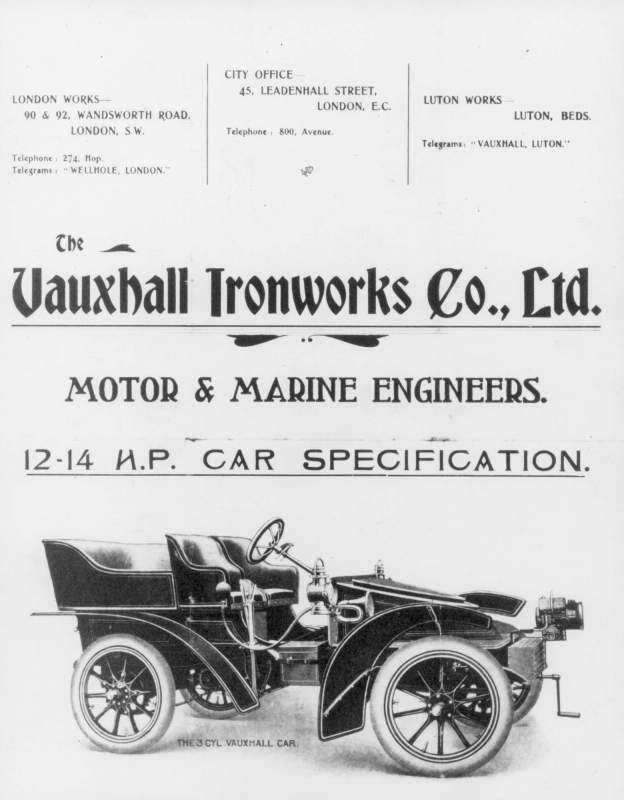 In 1904 the second model to emerge from Vauxhall Iron Works revealed several advances, including hand and foot brakes. The 6 hp water-cooled engine was capable of 18 mph in top gear and averaged 37 miles per gallon. About 76 of the 1904 model were produced, again selling at 130 guineas each. The Autocar co-respondent reported “the average cost of running (daily) has worked out one-third that of the upkeep of my horse”. With confidence running high, a 1904 model was entered in the popular London to Glasgow reliability trial, driven by Vauxhall director, Percy Kidner. Although it was the smallest car competing it performed well, losing only seven out of a possible 1000 points. Lessons learnt from this trial led the company to change from tiller steering to the more popular steering wheel in September 1904. After the successes of 1904, the 1905 version embodied more ambitious but rather less popular characteristics. 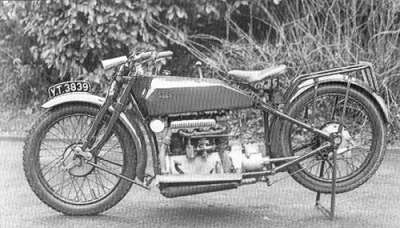 This time, a 9 hp three-speed engine was fitted and several variants were offered on the same basic chassis. One variant was reminiscent of the horse-drawn hansom cabs, the driver sitting outside, high up at the rear and looking over the roof of the car where the coachman had always sat. This was the idea of the Earl of Ranfurly for a motor hansom: it was not a success and demonstrated that the motor car could not be treated as an extension of the horse-drawn cab. No more than 20 Vauxhalls were built in 1905 and the price was now £250 in standard condition. Following problems with the lease on the London factory, and no room for expansion, Vauxhall Motors moved to a site in Luton on 29 March 1905. With the move to Luton, the connexion with Vauxhall Iron Works rapidly declined. In 1907 the car and marine engine operations were effectively separated with the foundation of Vauxhall Motors Limited. 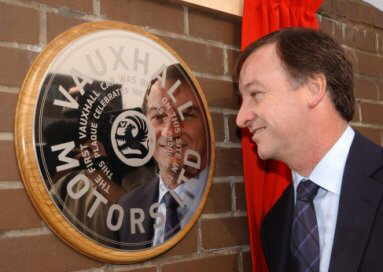 One of the new firm’s joint managing directors however, Percy Kidner, maintained his association with Vauxhall for the next half century. It is interesting to note that Falkes de Breauté also owned the Manor of Luton. As part of the celebrations of the first 100 years of Vauxhall motoring Kevin Wale (Managing Director, Vauxhall Motors Limited and Vice President, General Motors Europe) installed a plaque on the wall of Sainsbury’s petrol station in Wandsworth Road to commemorate the sale of the first Vauxhall Car on 1 May 1903 which was built on the site.